If you have noticed these 6 warning signs, you may want to get checked for this autoimmune disorder. 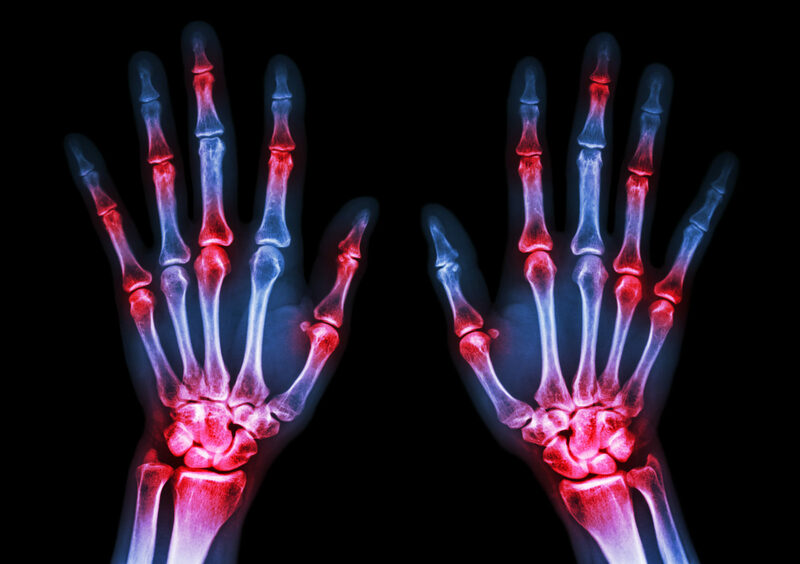 Rheumatoid arthritis is an autoimmune disease that causes chronic inflammation throughout the body. It targets all of your joints, leaving you with stiffness and pain. What many people don’t know about rheumatoid arthritis (RA) is it can manifest in many ways throughout your body. 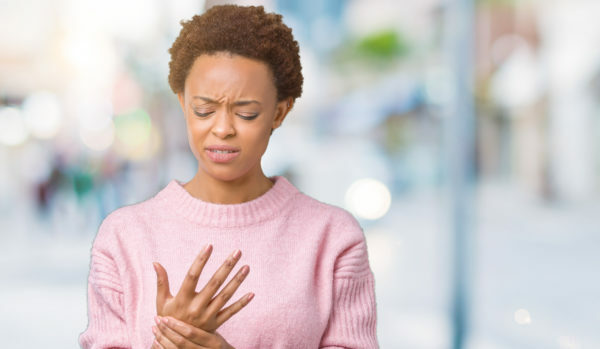 The good news is if you know the early warning signs of rheumatoid arthritis, there are steps you can take to ease the symptoms. Over time, rheumatoid arthritis can lead to painful physical abnormalities like joint erosion, joint deformities (ulnar drift/ulnar deviation) and permanent joint damage. In many ways, living with rheumatoid arthritis is similar to living with fibromyalgia. This can easily sideline your daily activities and trigger additional mental unwellness in the form of stress, anxiety and depression. Fatigue is one of the very first symptoms of rheumatoid arthritis. It seems like an easy warning sign to identify, but it’s a sneaky symptom that people often ignore. We tend to think we’re just tired or haven’t been sleeping well. Or we think perhaps we’re coming down with a cold or suffering from allergies. If you’re feeling more tired than normal or you have an overall feeling of ill health, it’s important to pay attention. 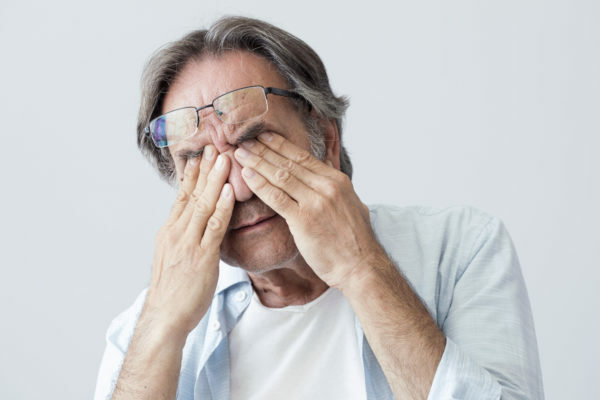 Fatigue tends to start months or weeks before other rheumatoid arthritis signs and symptoms start becoming noticeable. One of the most common symptoms of rheumatoid arthritis is morning stiffness. For some people, this can go unnoticed if you lead an active lifestyle. Let’s say you exercise, you have a physically demanding job or you often do repetitive tasks such as typing, writing and sewing. It may be normal to wake up feeling stiff, but that tends to be muscle stiffness that subsides after you start moving around. 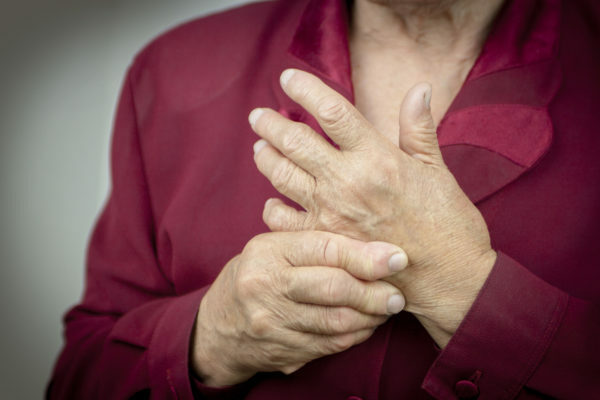 People with rheumatoid arthritis report noticing mild swelling in their joints as one of the first warning signs of rheumatoid arthritis that they may have also dismissed. A flare-up of this type of arthritis can trigger joint swelling throughout the body. When these joints swell, they may feel warm. This is due to inflammation. Unfortunately, if left untreated, this mild swelling gets worse over time. It’s an unpredictable symptom; it can last for days or even a few weeks. Again, over time it can become more frequent, last longer and the pain symptoms intensify. Then you’re at an increased risk for RA complications like carpal tunnel syndrome. 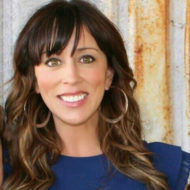 Previous articleWhat is Opioid Addiction?